Get To Know The Extreme Wine in A Lifetime Experience Way! A 5 day interactive and intensive course for those who are short on time and big on passion. Many people, whether beginners or collectors, or anyone in between, wish they knew more than they do about wine, and some people are genuinely motivated to do something to close the gap, this course if for those people. The emphasis is put on the quality of instruction of program and learning that will stay with the participants for the rest of their lives. The enjoyable and luxurious context, the emphasis on the fun and the various activities are provided to make the whole experience enjoyable as well as effective. 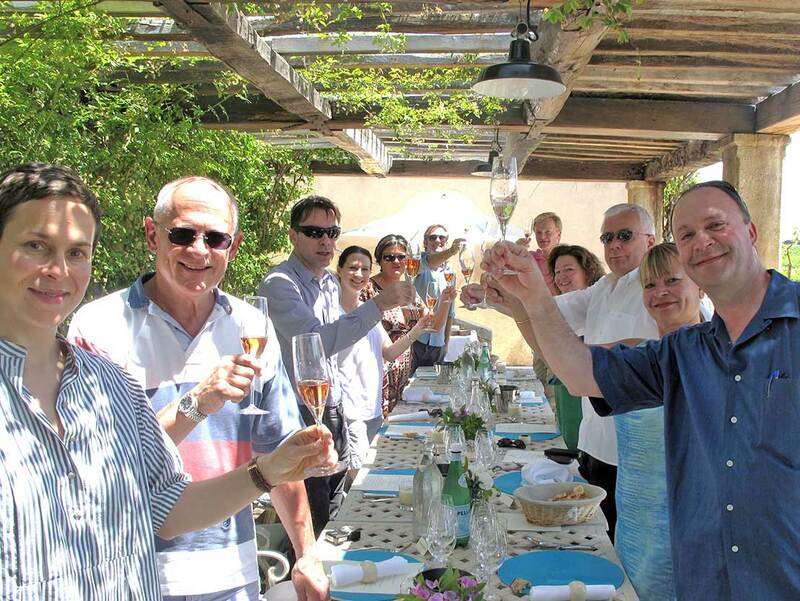 The course is held in Provence at the boutique wine estate of La Verriere, home of the award-winning Chene blue wines. Classes are held in our state-of-the-art seminar and tasting rooms, designed by Patricia Stephanovic, the only person in the world who is both a master of wine and architecture. The small group (up to 14) and bespoke instruction makes the course suitable for complete beginners as well as experienced enthusiasts and collectors. We welcome people from all over the world and our instruction is in English. We also welcome spouses and companions for whom we can arrange tailor-made programs. Taking a 'luxury Bootcamp' approach, we have created a five-day interactive and intensive course for those who are short on time and big on passion or interest. 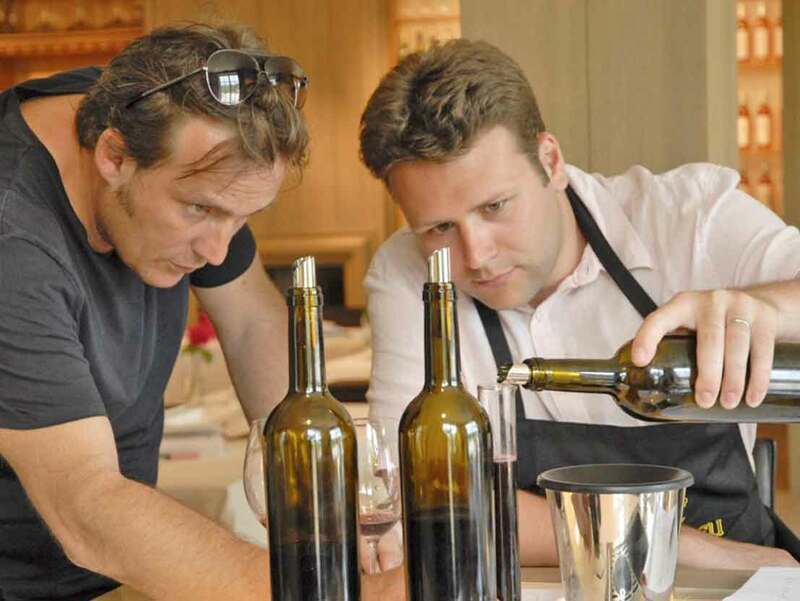 Using inductive and deductive tuition, as well as hands-on experience in La Verrier's own vineyard and the winery, the course is conducted in English by highly experienced ‘Masters of Wine’, wine educators and celebrated winemakers. It provides total immersion by combining lectures and Polycom video conference link-ups with internationally recognized producers and negotiants and tastings of more than 100 benchmark wines. 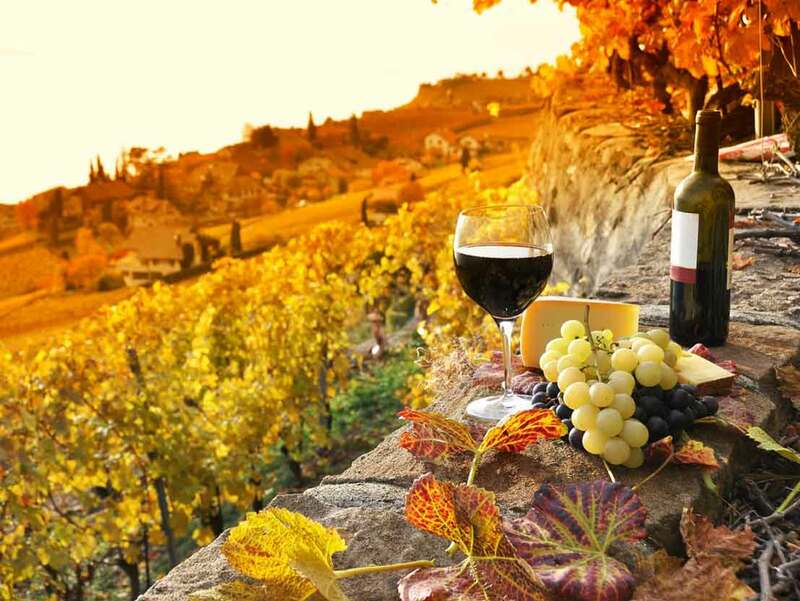 Learning is reinforced with creative, gastronomic food, wine pairing experiences, and unique wine-related entertainment. In doing so, the course hones in on the characteristics of exceptional wines from all over the world. The curriculum includes private cellar tours at top domains such as Chateau La Nerthe.